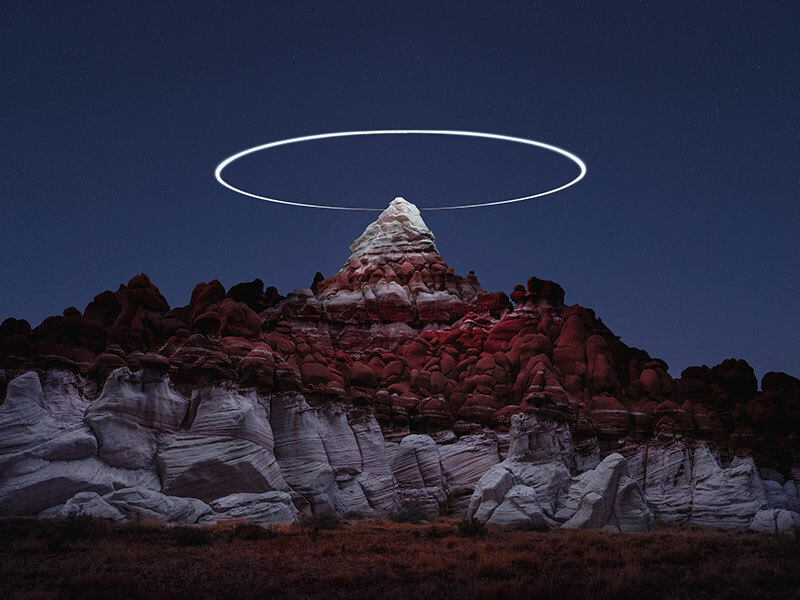 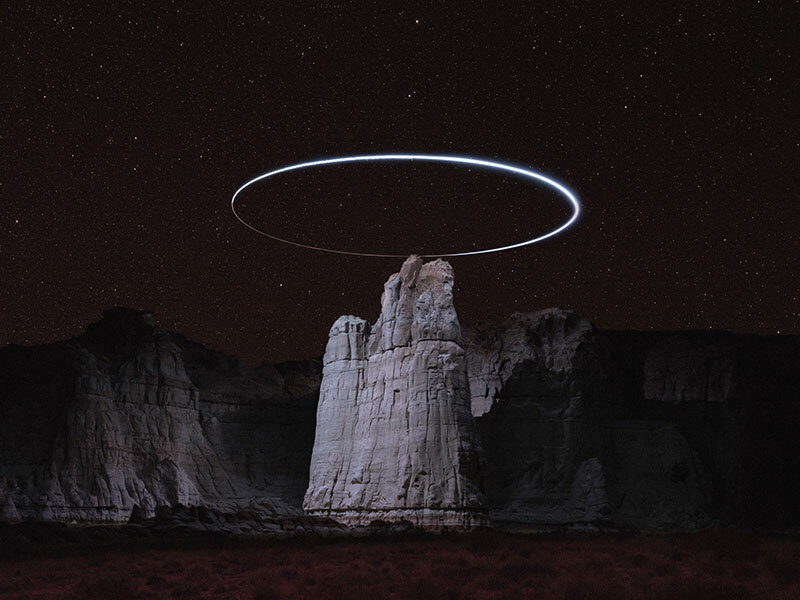 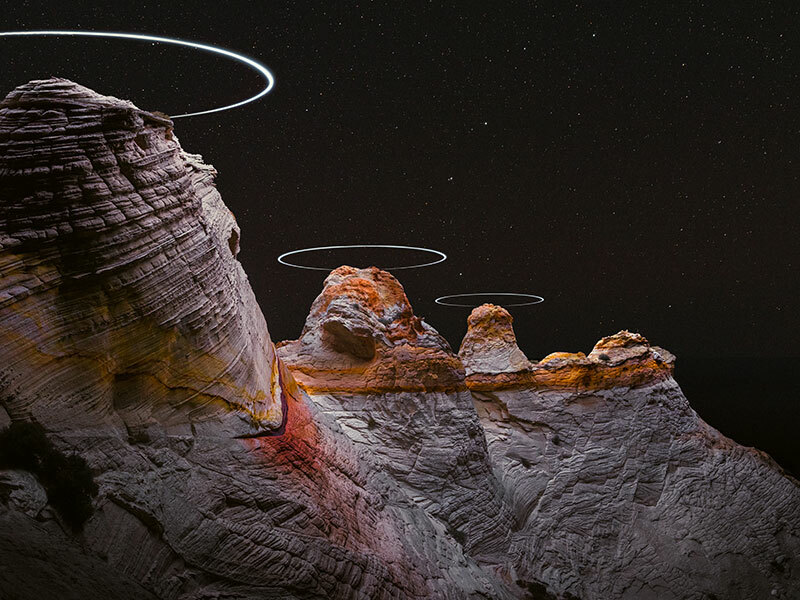 This ongoing project entitled Lux Noctis by Chicago-based photographer Reuben Wu "depicts landscapes within the framework of traditional landscape photography but influenced by ideas of planetary exploration, 19th-century sublime romantic painting, and science fiction." 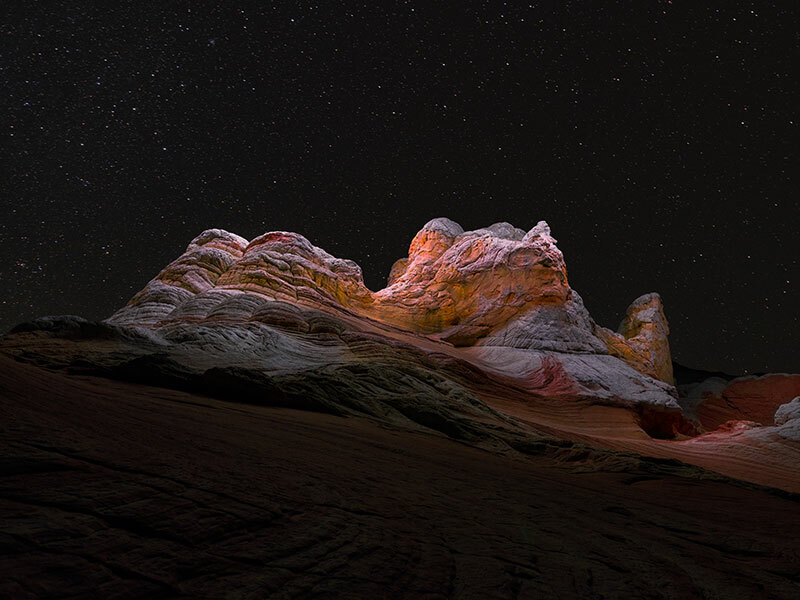 Wu imagined these scenes as the familiar transformed into undiscovered landscapes to renew perceptions of our world. 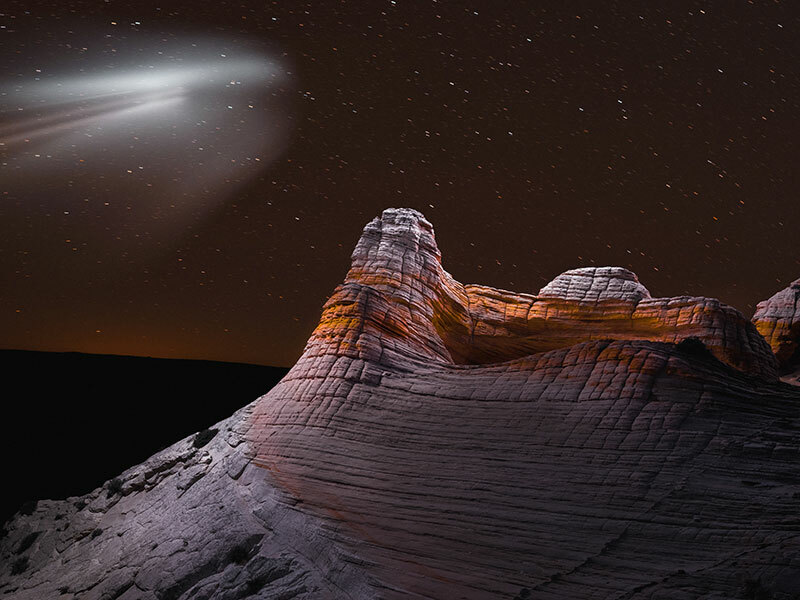 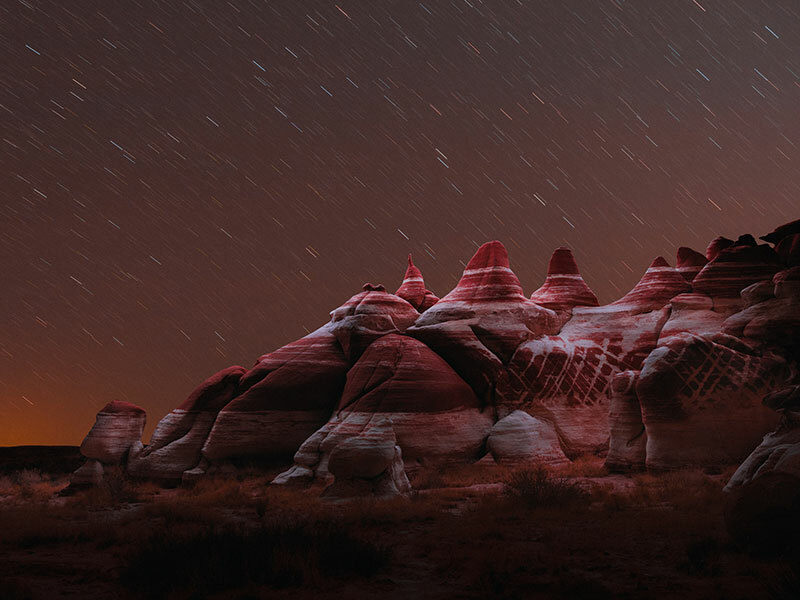 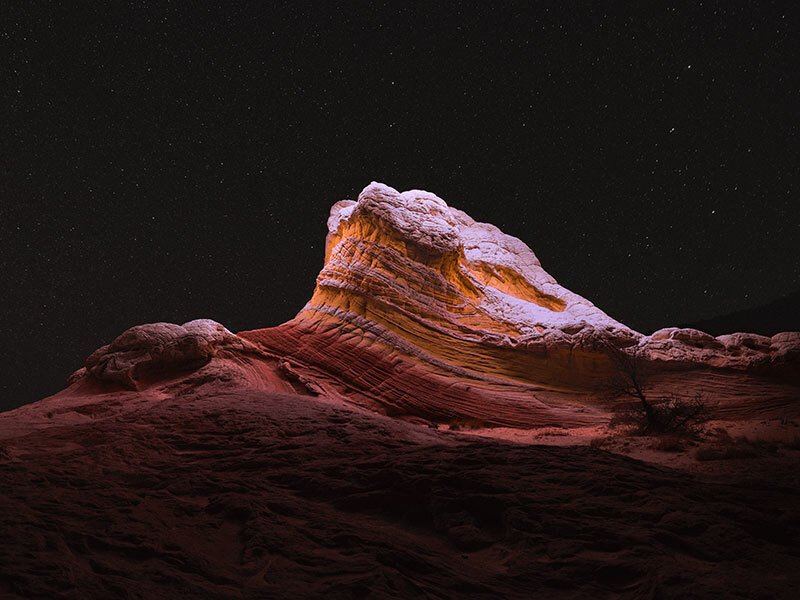 See more of Reuben Wu's work on Behance or at his website. 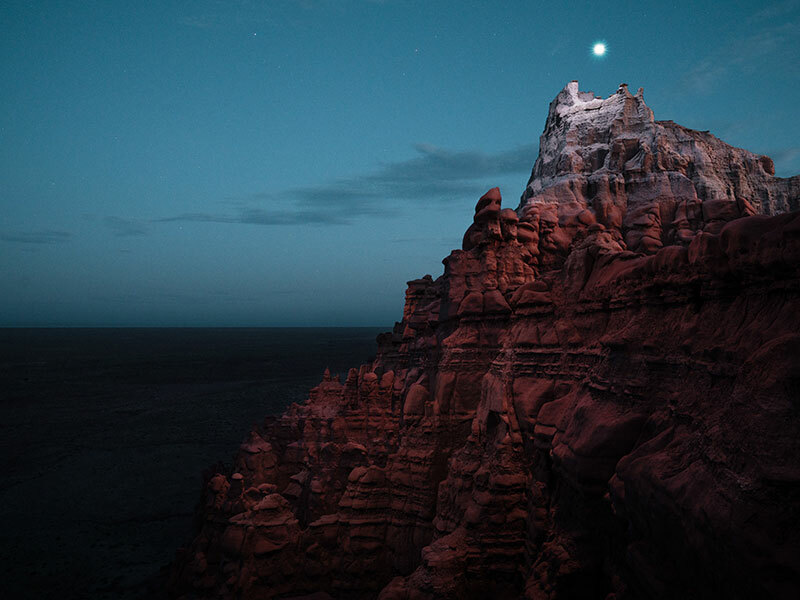 This ongoing project entitled Lux Noctis by Chicago-based photographer Reuben Wu "depicts landscapes within the framework of traditional landscape photography but influenced by ideas of planetary exploration, 19th-century sublime romantic painting, and science fiction."